Coffee CNTRL is a personal project of my own. I saw an opportunity to solve a problem for busy boutique coffee shops. Ensuring they do not miss out on business during their peak rush hour time, whilst providing them a service that blue chip competitors do not provide. 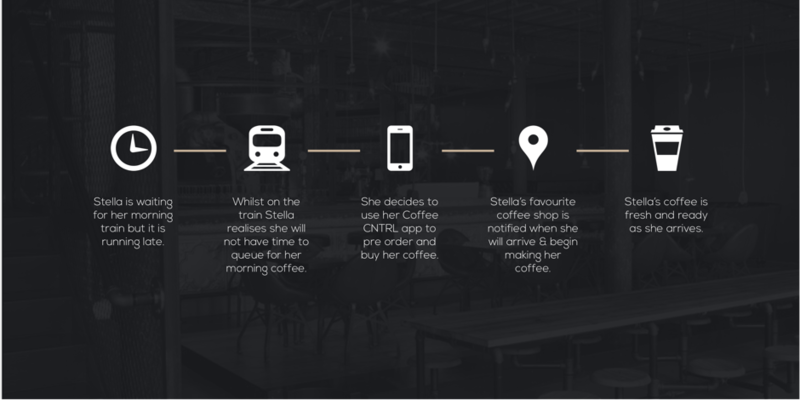 Providing a few simple steps, a user can order their coffee and have it waiting for them when they arrive at their favourite coffee shop. 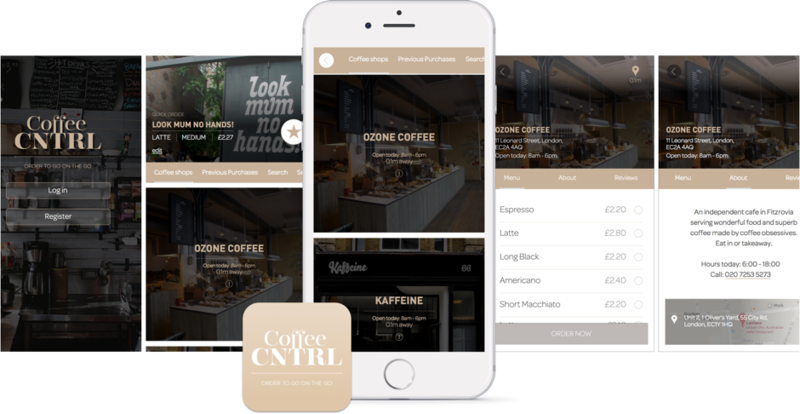 Coffee CNTRL has been designed to make ordering and paying for a coffee as simple as if you were actually in the establishment itself. 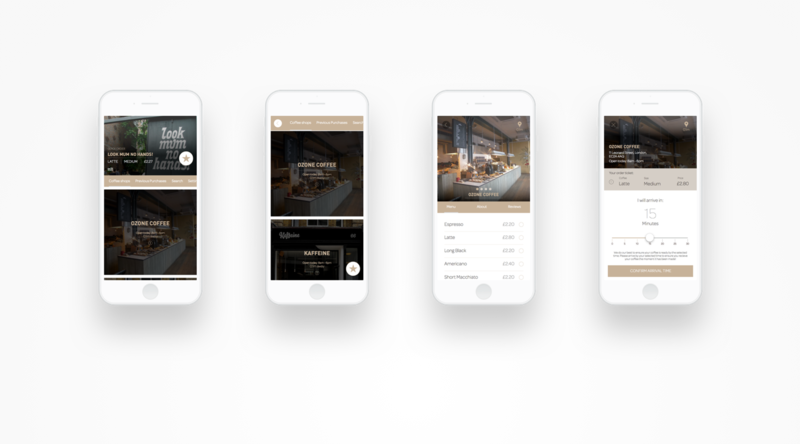 With core features you will be able to discover, browse and buy your coffee before you even arrive. Moving through the menu, or read the reviews. 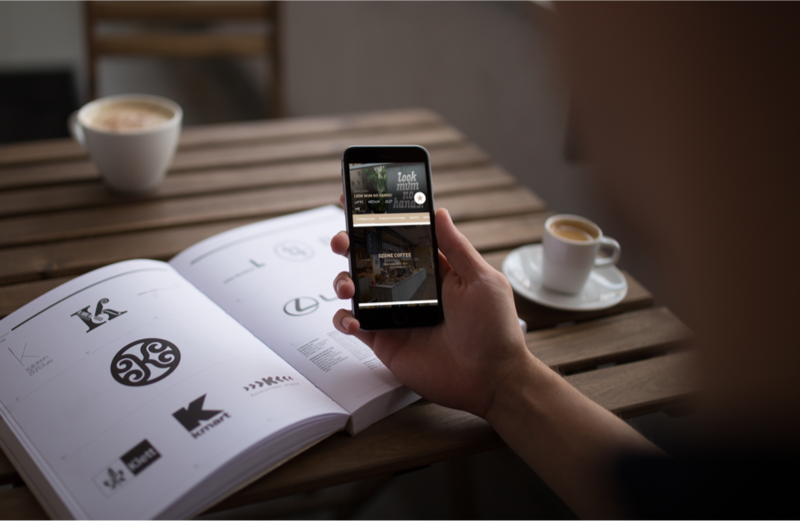 All can be done whilst seeing imagery of the coffee shop at all times. With an easy to read menu & prices, there is always convenient access to begin the purchase journey. Providing a quick service that should be just as easy as asking someone at the counter for a coffee. 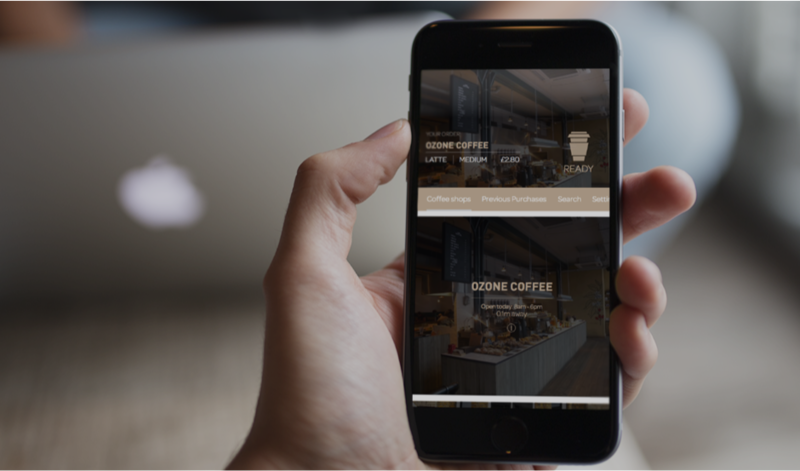 A user will be able to order a coffee whilst on the move, with a few quick taps. 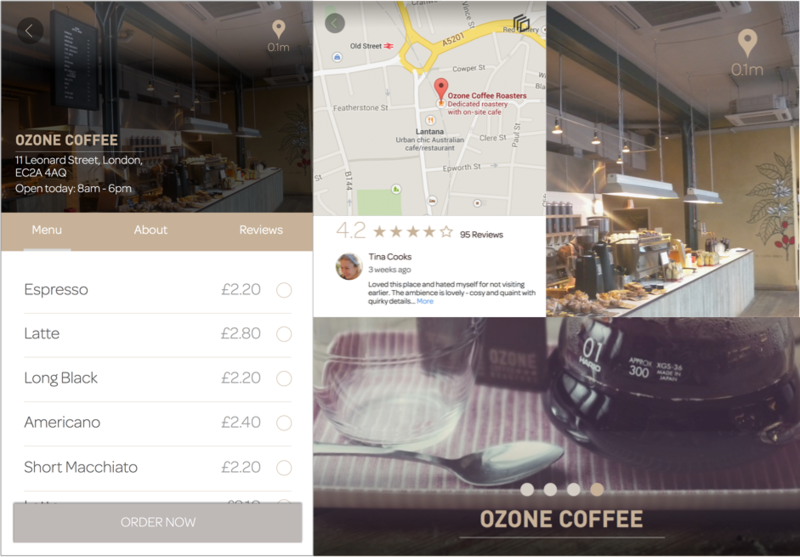 With a quick glance on the homescreen the customer is notified of where along the que their order is. They can see when it is with the barista, then when it's ready. 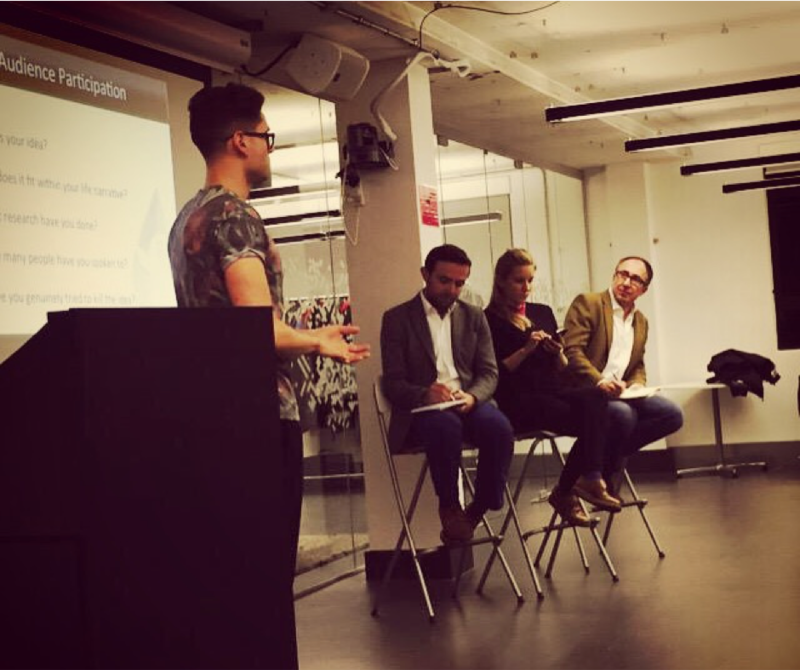 I took Coffee CNTRL to Google campus in London and introduced & pitched the concept to 3 start up investors to gain further feedback and guidance on how to move Coffee CNTRL forward into a viable business plan.